San and Hack qualify from Open Bracket 1! DongRaeGu and Life qualify from Open Bracket 2! San & Snute; DRG & Life please. FOR AMERICA! 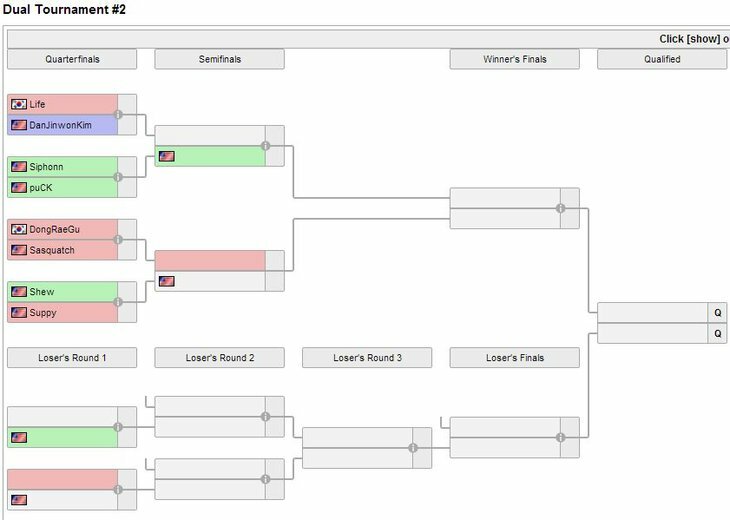 My bet on the first part of the bracket is that snute qualifies directly after 2-0ing Hendralisk, deMuslim and San. Sans goes down to the loosers finals where he beats Hack. Second bracket DRG and Suppy. Well without forGG, Polt... just Flash and qxc left in group stages. 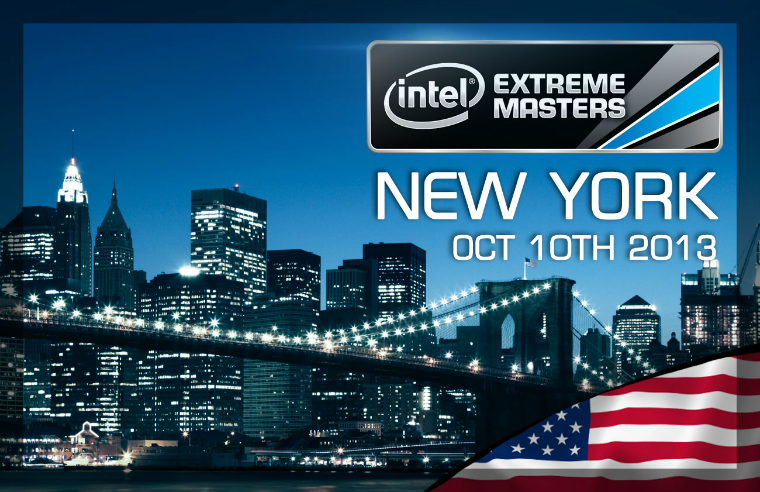 Hope DemusliM can make it but I doubt it. Terran simply isn't cutting it below the very top level. So here's our hopes in Flash who looked good in GSL, at least a lot better compared to Dreamhack. 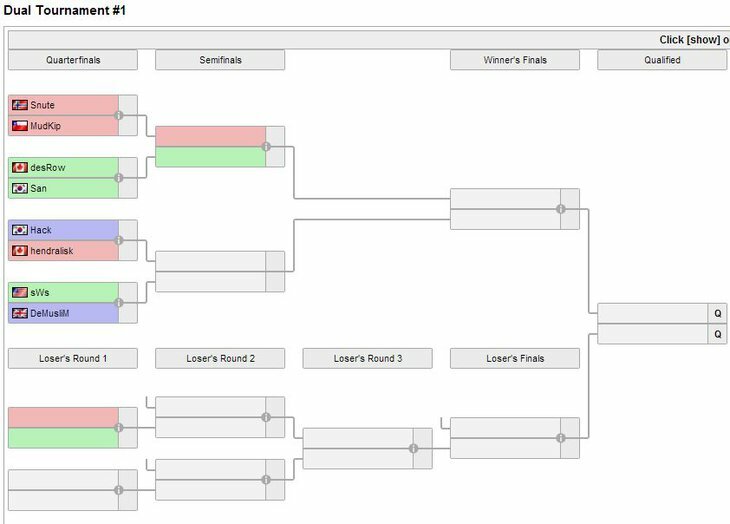 With both brackets being played out simulatenously, the matches on that day are scheduled to begin at 3:30 PM, EST (GMT-4 / CEST-6) and finish around 9:00 PM, EST (GMT-4 / CEST-6). Meanwhile, IEM confusing EST with the current EDT. I was really hoping for DRG/Polt finals but I guess DRG/Flash will suffice. Do we know who's filling in for stardust yet? There is a french stream for the whole tournament. Serious question:Can Life beat Suppy ? Suppy isnt even in good ZvZ shape. Recently lost to hendralisk, Jig and Amandil. Can someone please help me out. I have the 3-day pass for this tournament (my first) but I don't really know much about attending. When should I go? When does it end? Proper etiquette? Thanks in advance..
IMO I wouldnt say top 3 but hes capable of winning any tournament he enters. I think Life v. DRG will tell us a lot about both. Eh, don't know why people always say this. Demu just isn't that great of a player... weaker than Hendralisk imo. Go San! I hope he has a good showing!